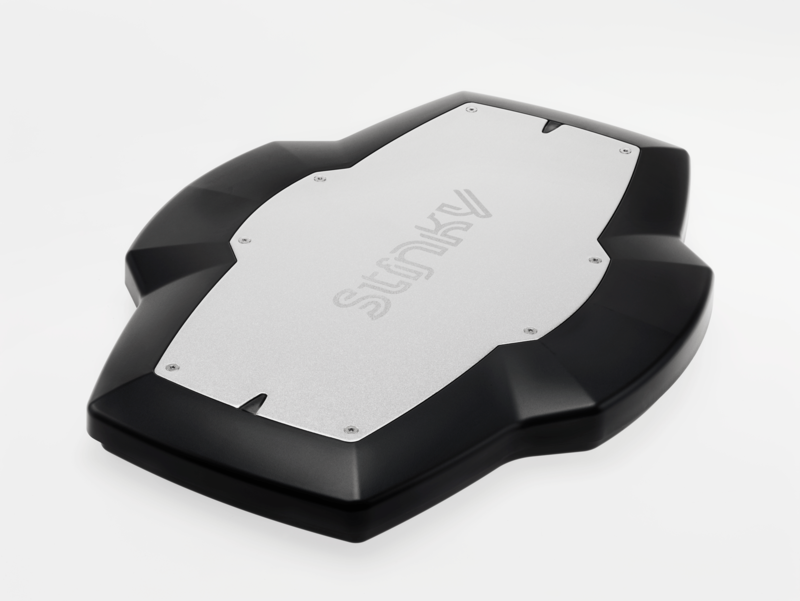 Remember The Stinky Footboard, the PC foot controller we previously covered? Well if you’re interested in snagging one of your own the time is now as the pre-order campaign has officially stated on Kickstarter today! It will be available for sale in June for $119, but Kickstarter campaign supporters can pre-order the board at a discounted price of $89 with free shipping while supplies last.